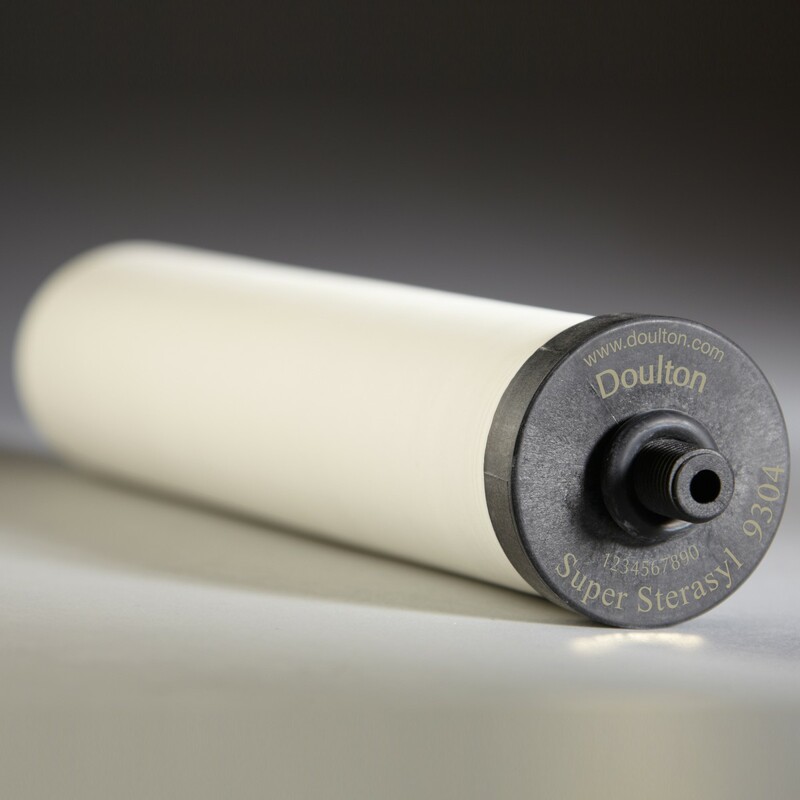 The Doulton W9121750 10-inch Super Sterasyl Ceramic Filter Candle features three stages of filtration in a single cleanable cartridge. 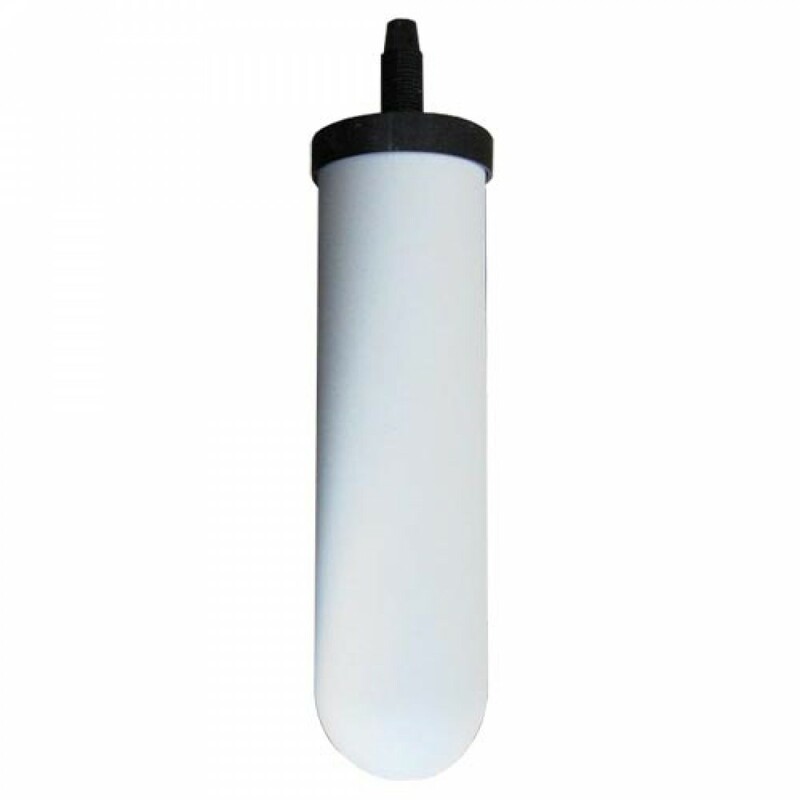 The candle design features a domed end and a plastic-mounted top with 3/4-inch long thread mount, for a perfect match every time in your non-gravity-fed Doulton system's HIP/HCP/HIS housing. 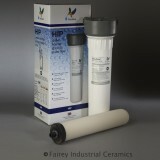 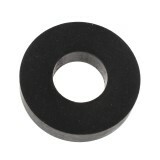 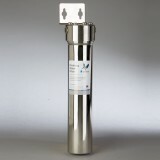 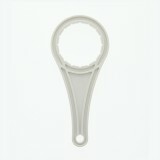 It reduces suspended solids, iron, hydrogen sulfide and other trace contaminants, as well as improving taste.